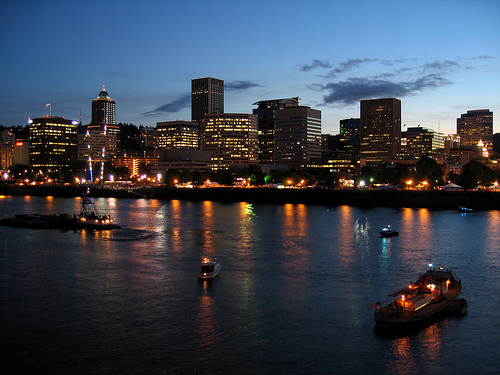 The city of Portland, Oregon has enjoyed an economic boom that was largely supported by growth in high technology industries. According to the U.S. Census Bureau, its population as of 2010 exceeded 583,000. The city's population is predominately white, but does have significant minority populations. Portland's population includes 9.4% who are Hispanic or Latino, 7.1% who are Asian American, 6.2% who are African-American and 1% who are American Indian. Portland's first CDC, REACH Community Development, was founded in 1982. 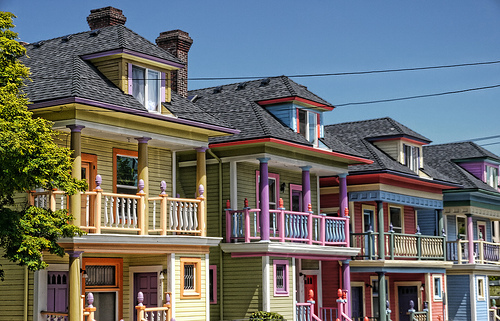 Portland also has a wide range of other forms of community wealth-building institutions. Today, Portland's community development industry is widely seen as a model for comprehensive community-wealth-building efforts.